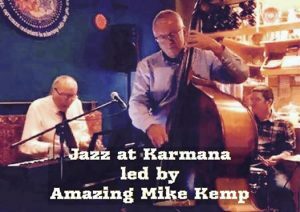 Jazz at karmana lovely evening Led by renown musicians - spontaneous, improvised and original music call to book 01604409999. Friends time flies... it’s our third anniversary. 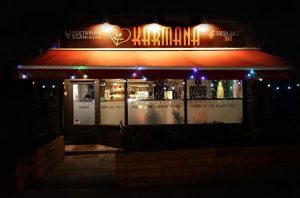 Karmana opened it’s door on 28th Oct 2014 this day we will have something special for everyone so please do pop in to visit us. 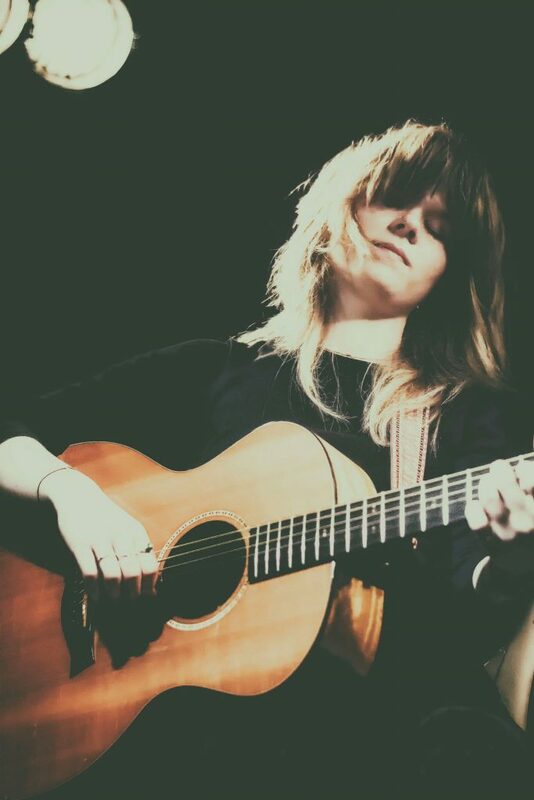 We take this opportunity to Thank You all for your continued support, much gratitude and love to you all ??? 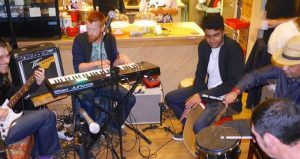 Every first Thursday of the month music jam spontaneous, improvised, joy of original music. 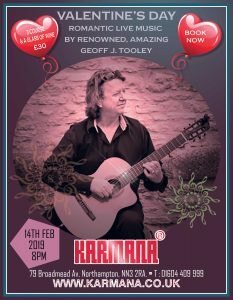 All music lovers and musicians welcome to book please call on 01604409999 or you can take a chance and walk in . Police Surgery at Karmana with PCSO Mark Foster. 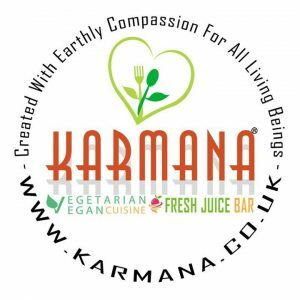 Karmana is for local community and anything we can do help we happy to do so. 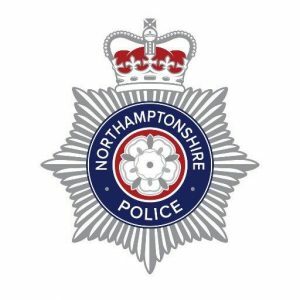 Please pop-in to say hello or if you have any questions in regards to local policing please come and see officer. 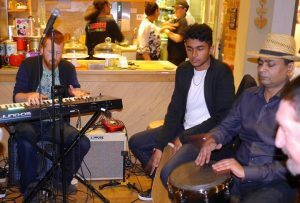 Our first Thursday of the month Jam all music lovers and musicians welcome ? 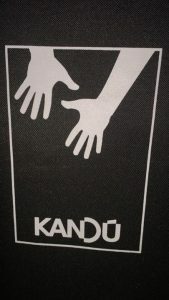 spontaneous, improvised, magical musical moments ?????? 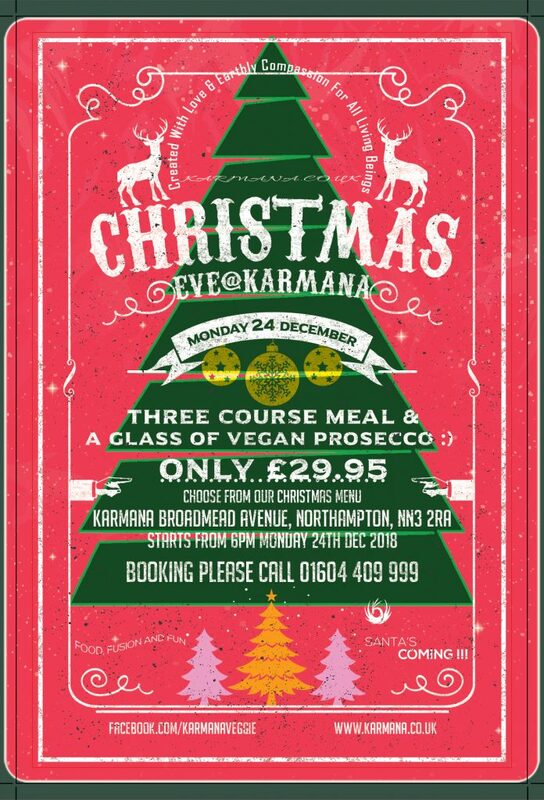 New Year's Eve dine and wine at Karmana's unique style we may some surprise for you call us to book 01604409999. 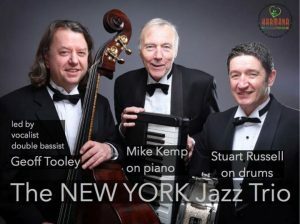 Our monthly music jam and yes this would be first new year Jam not too be missed. Let’s hope 2018 brings more musical vibes around the world. Police Surgery at Karmana with PCSO Mark Foster. 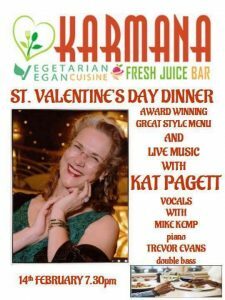 Valentine’s at Karmana with live music by Amazing Vocalist Kat Pagett with Mike Kemp on piano and on double bass Trevor Evans. 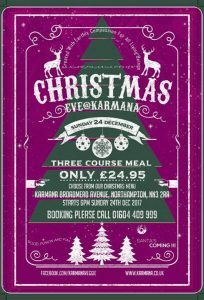 Three course meal and a glass of wine for £30 per person. Booking required with £5 deposit limited places so please do call us to book 01604409999 lots of love ? 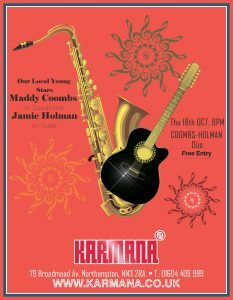 Karmana is pleased to Introduce Our Young Stars Maddy Coombs (Saxphone) and Jamie Holman (Guitar) Duo this event on Thursday 18th Oct will start about 8pm, we will be serving our usual food menu to book please call on 01604409999 or You can just walk in.